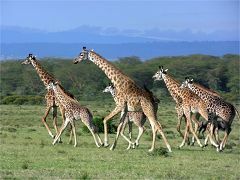 Start your safari immediately after arrival in Nairobi or from your hotel. 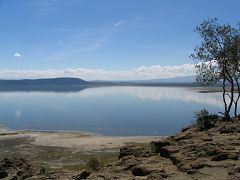 Our driver guide will meet you and the safari starts with a visit to Lake Nakuru national park. 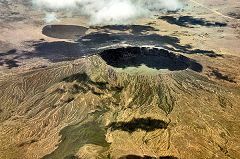 You will stop several times on the way and enjoy the magnificent view onto the Great Rift Valley. Arrival at Lake Nakuru lodge or Flamingo Hill Tented Camp in time for lunch. Game drive in the afternoon. 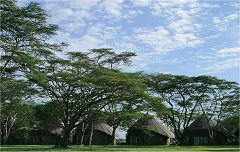 Dinner and overnight at Lake Nakuru lodge or Flamingo Hill Tented Camp. 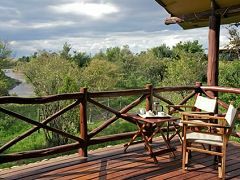 Wake up for an early morning game drive followed by breakfast at the lodge. Relax the rest of the morning and enjoy the view onto the lake and park from the lodge . Lunch at the lodge and afternoon game-drive . 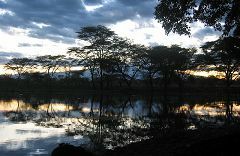 Dinner and overnight at Lake Nakuru lodge or Flamingo Hill Tented Camp. 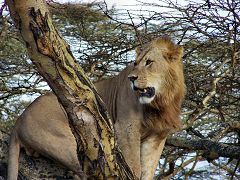 After breakfast depart for the Masai Mara , one of the most famous game reserves! 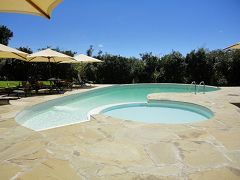 Arrive in time for lunch at Mara Ashnil Camp or Mara safari club. Afternoon game drive. Dinner and overnight at Mara Ashnil camp or Mara Safari club. Breakfast at the camp followed by a game drive on the way to park exit. 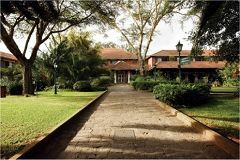 Drive towards Lake Naivasha to arrive at the Naivasha Sopa Lodge in time for lunch. In the afternoon enjoy a boat ride at Lake Naivasha - a chance to see lots of hippos. 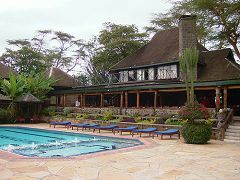 Dinner and overnight at Lake Naivasha Sopa or Elsamere lodge. Breakfast at the camp before departure for Nairobi. Possibility of visiting a tea farm in Limuru, depending on the flight details. Drop off at the Nairobi airport or extension programme.